The decline in the value of properties in the capital could potentially come to a halt as early as autumn 2020. 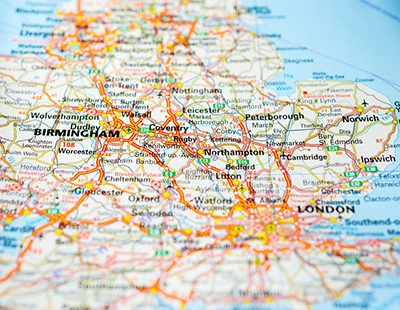 The latest analysis by Home.co.uk suggests that rental yields may cause house prices to stabilise in the capital within two years. This is because rental yields fundamentally underpin home prices, with sliding prices combined with rapidly rising rents driving yields back up in the capital again. However, over the last year, prices have fallen by around 2.3%, while rents have jumped by 4.3%. Rent hikes are also accelerating due to a shortage of rental accommodation. Overall, the number of available properties to rent in Greater London has dropped by 14%, but excluding ‘unlettable properties that have existed for more than 20 weeks, the drop becomes 27%. The combination of low yields, sliding capital values, higher taxation and regulation has encouraged many landlords to leave the rental market altogether, hence the drop in available properties to let, caused by a steep fall in supply of 21% over the last year. Currently, the typical gross yield in London of 3.7% remains too low to be attractive, with yields in prime central London locations even worse, making buying a home to rent more lucrative in other UK regions. For example, across England and Wales, the average yield in August was 4.7%, while the typical yield in Leeds wa 6.0%. 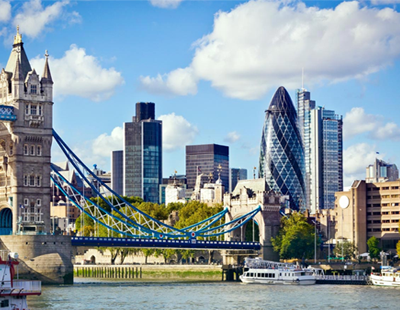 Home.co.uk looked at the counter trends of sliding prices and surging rents in London and estimates that rental yields could reach as high as 6% by the end of 2020, which could trigger significant reinvestment and stabilise property prices. He said that for rental yields to return to attractive levels, either prices must come down or rents must rise, or both. The current trends show both processes are occurring already, albeit slowly.